To begin with, remember that the difference between the melodic and harmonic minor scales resides in the sixth, which is major in the first case and minor in the second. Compared to the natural minor scale, the harmonic minor scale has a major seventh, whereas the natural minor scale has a minor seventh. And it's actually in relation to the natural minor scale that the modes of the harmonic minor scale get their name and the NCD is assigned to each mode. Before we move on, a final introductory remark. The augmented second interval between the sixth and seventh degrees of the harmonic minor scale allows you to build a diminished chord without the need of introducing any other alteration to the original scale, and which obviously applies to all the modes of the scale. You can obviously take advantage of the great possibility these chords offer to create bridges across keys, be it to modulate or to get out of the modal system and go back to the tonal one. As indicated in the introduction, this first mode takes the name of the first mode of the natural minor scale (Aeolian mode), adding the only difference between them: the natural seventh. 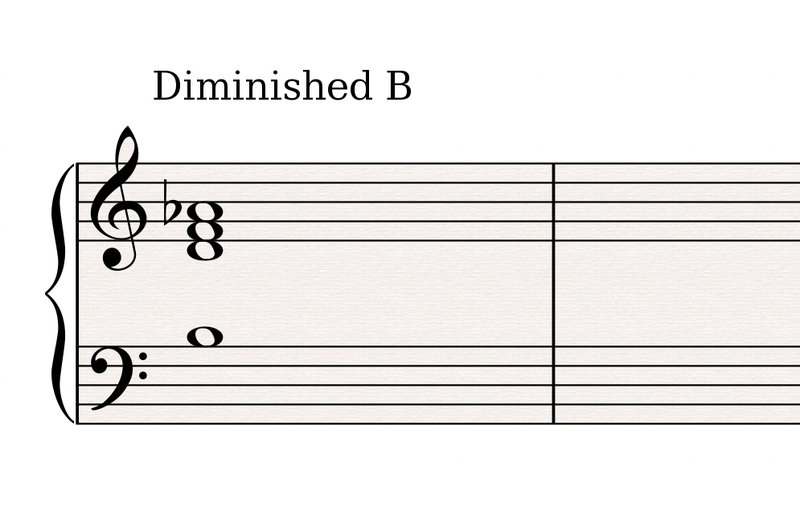 This mode is based on the minor triads and minor (major 7th) chords, like the Ionian b3 of the melodic minor scale (refer to the previous article). Pretty logical, isn't it? Considering that the seventh degree of these two modes is identical. The flat sixth degree also allows you to hear a b13. Do you remember the Locrian natural 2 mode, the famous half-diminished scale (article 59)? 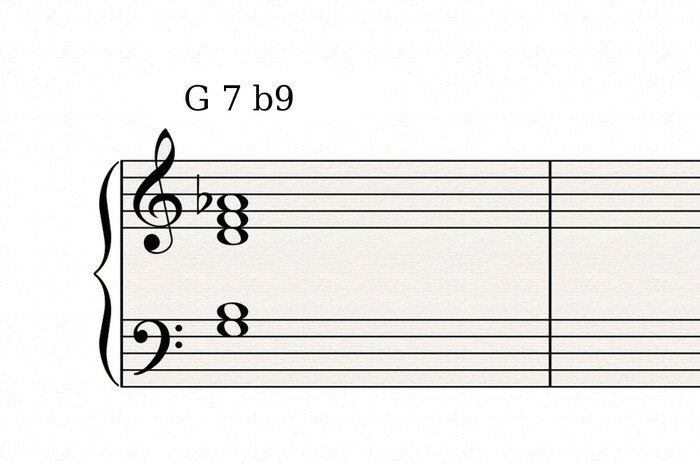 Well, just like it, the Locrian natural 6 mode is used with minor 7 b5 chords. It is however much less used than its colleague from the melodic minor scale. The Ionian #5 mode is very close to the Lydian #5 mode that you saw last time. The only thing that distinguishes them is the fourth degree, which isn't augmented. And since the third, fifth and seventh degrees are identical, this mode relies on the same chords as the Lydian #5, in other words, major triads #5 and major seventh #5 chords. This mode is used with minor triads, minor 6 and minor 9 chords. Its augmented fourth degree also allows it to be used with minor #11 chords. See you next time to keep on exploring the altered modes of the harmonic minor scale.